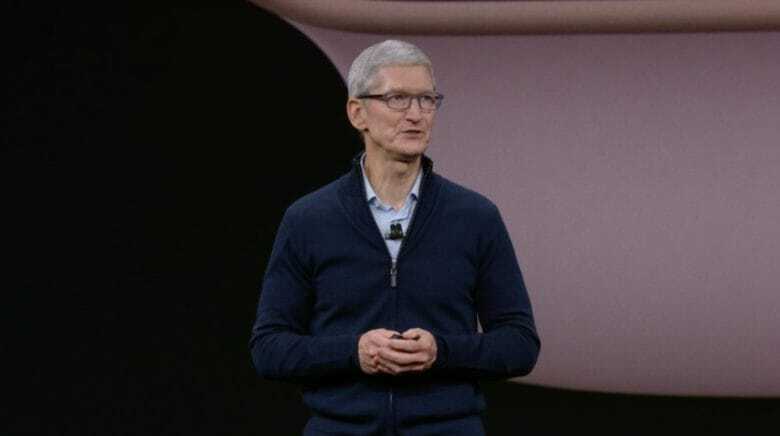 Tim Cook was stoked about Apple's Q3 earnings. 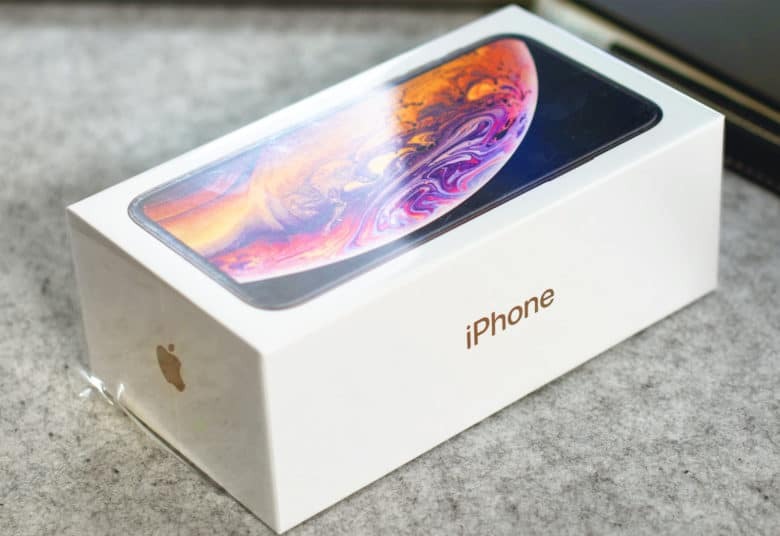 Apple posted its second-highest Q3 earnings ever today, surprising investors with $45.4 billion in revenue powered by strong iPhone, iPad, Mac and services revenues. CEO Tim Cook sounded pleased during Apple’s earnings call, but he wasn’t just looking back on the past three months. 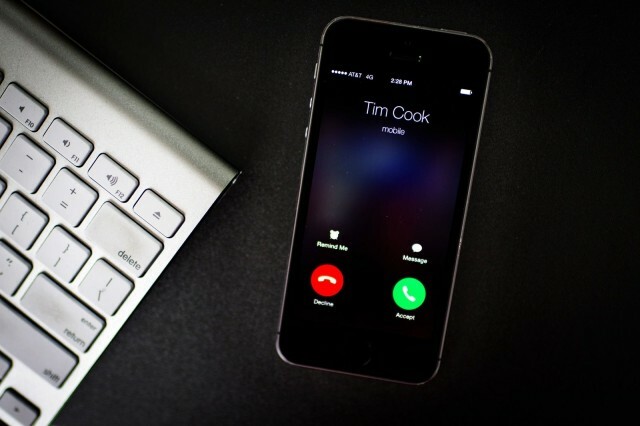 By the end of the call, Cook had analysts hyped for the future and upcoming Apple products. Here are the five biggest takeaways from the Apple Q3 2017 earnings call. 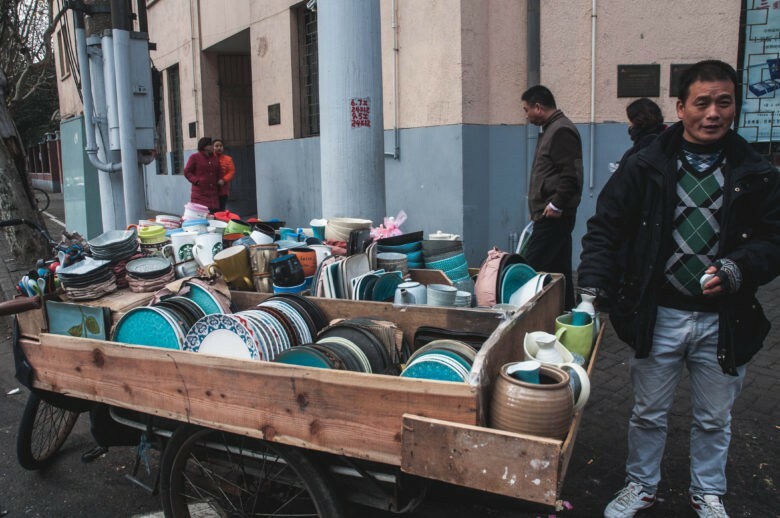 Everyone accepts Zhifubao, China's answer to Paypal, even street vendors. Mainland China is Apple’s second biggest market, and will one day be its first. Apple is making a big push on the mainland, opening new stores and investing in home-grown companies. Why the interest? Because China is the new Japan — it’s where the future is happening. All this week we take a look at the cutting-edge apps that define mobile life on the mainland. 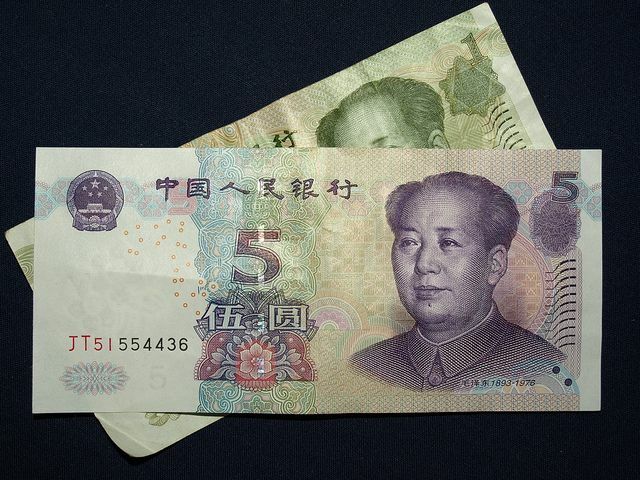 SHANGHAI CITY, China — The common question when conducting any kind of financial transaction in China is: “Cash or Zhifubao?” I have used Alipay in a wide variety of settings — paying for products online or meals at restaurants, sending rent money to my landlord, or squaring up with a taxi driver. It was easy to set up, after I spent all of 15 minutes creating a Chinese bank account at my local branch of the Industrial and Commercial Bank of China. 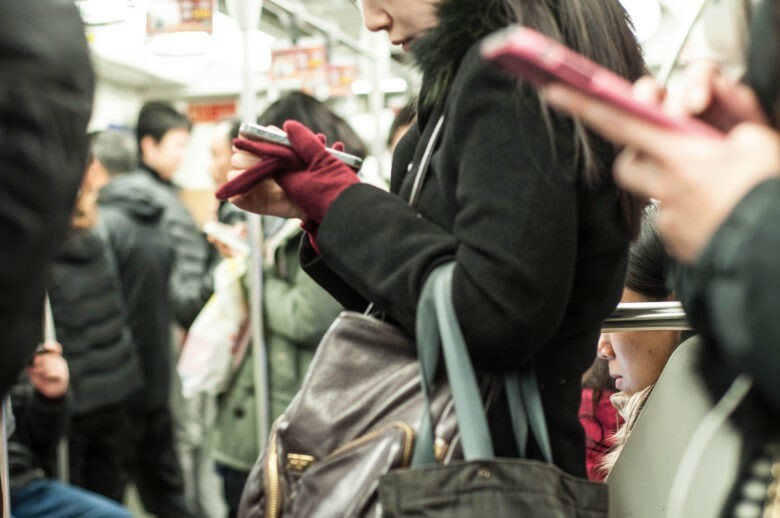 Everywhere you look in China, young people are tapping away at apps. SHANGHAI CITY, China — Just like their U.S. counterparts, Chinese youth obsess over their smartphones. But while the phones they use look the same, the apps are quite different: China has its own must-have apps that keep users’ eyes glued to screens at all hours of the day. 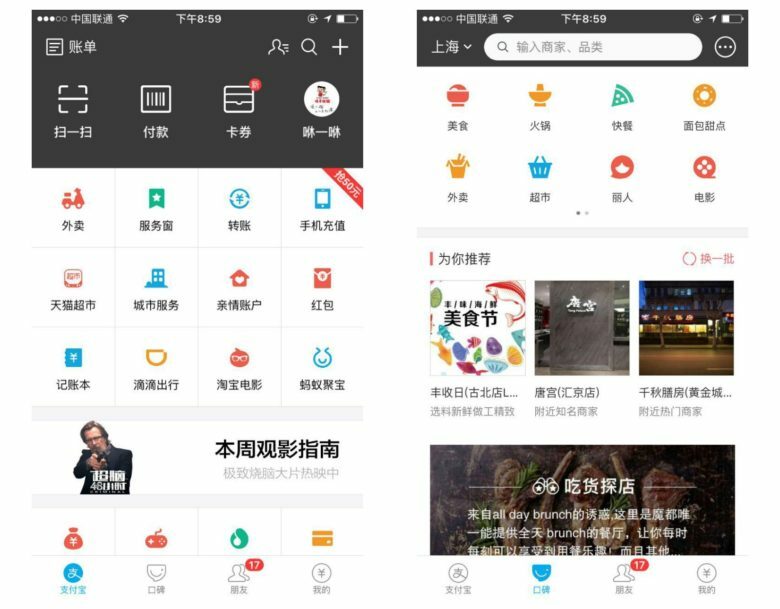 Some Chinese apps seem quite similar to their Western counterparts, but others boast innovative and intriguing features. Apple’s clearly interested: While slowing growth in China put a dent in APPL stock, Cupertino recently made a strategic $1 billion investment in Chinese Uber rival Didi Chuxing. What other apps in China might grab Apple’s attention? Tim Cook could start his due diligence with this list of powerhouse Chinese iPhone apps. The country’s young people use these apps to listen to music, make purchases, get around town, interact with others and maintain their online identities. These Chinese apps are impressive and convenient, and they are showing us the future of mobile: a world where everything is at our fingertips. 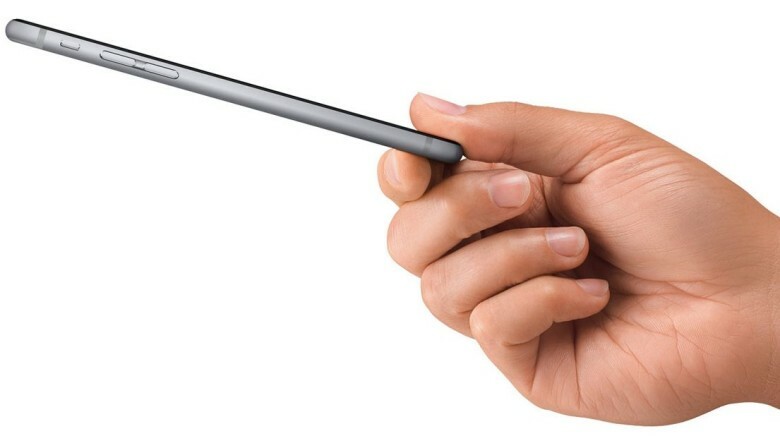 Apple is still trying to get a license for Apple Pay in China, but its new friends at Alibaba are bringing Touch ID payments to the mainstream in China today, with an update to the popular Alipay app that gives iPhone owners the power to make purchases with a fingerprint. 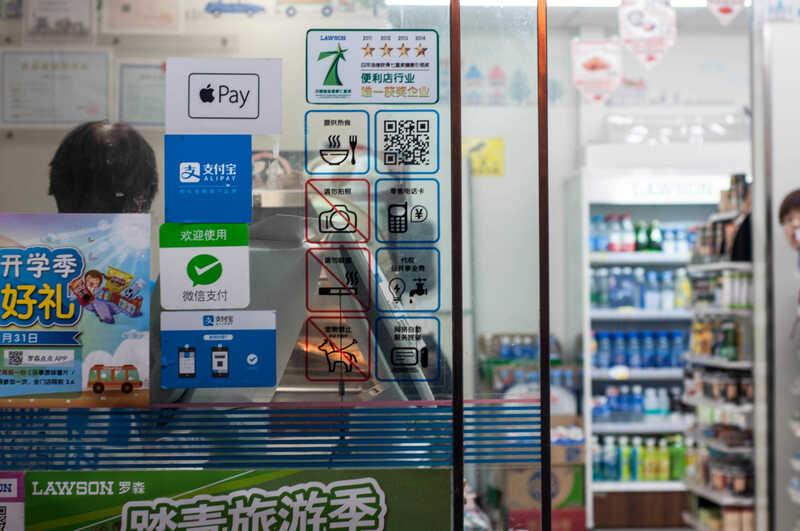 Alipay, which boasts over 300 million users in China, is the e-payment branch of Alibaba which just had the biggest global IPO ever this year. Tim Cook and Alibaba CEO Jack Ma met this year to talk about an Alipay + Apple Pay partnership, and the addition of Touch ID support is a strong sign that Apple’s mobile payments solution could be added in the future. 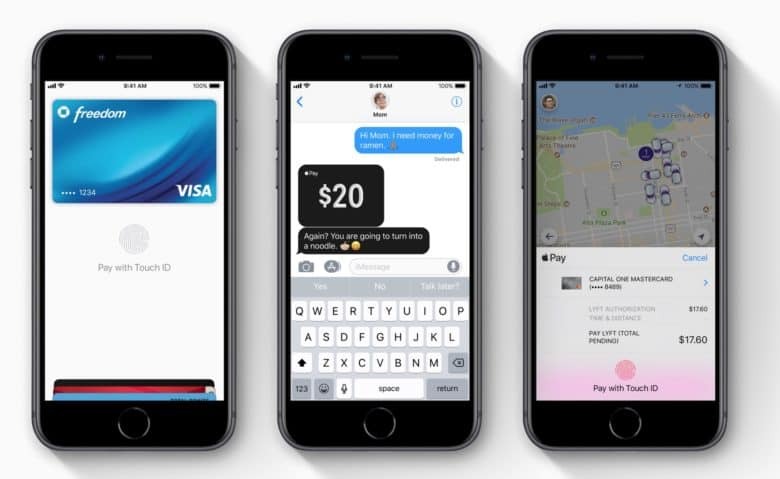 Apple is talking to Chinese e-commerce company Alibaba about bringing Apple Pay to China, according to a new report from the Wall Street Journal.